This class is sold out. Please sign up for the wait list here. Aubrey Stout decided to become a wine professional from listening to a wine podcast during a stint as an English teacher in Beijing. 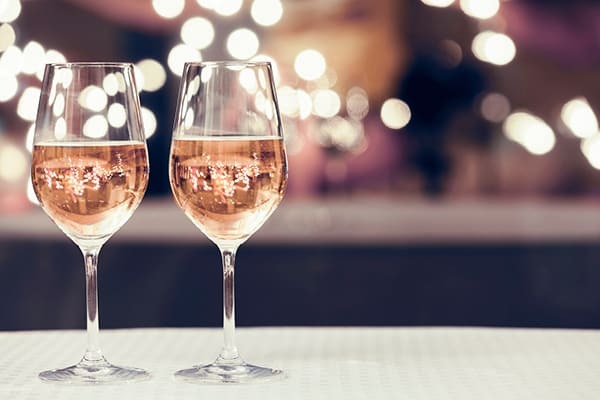 Despite her proclivity for Cava and Sauvignon Blanc, she was fascinated by the way the podcast hosts waxed eloquent about Verdicchio from the Marche, or cru Beaujolais from France. Wine was perfectly situated at the confluence of her love of travel, food, and culture. Determined to learn--and drink!--as much as possible, she began voraciously reading wine books on her return to Tennessee. She got a job in a wine shop, then another wine shop, and finally as the wine buyer and assistant general manager at Imbibe Chattanooga. She currently holds the WSET Level 3 Award in wine. When she's not curating the wine club at Imbibe or hooking customers up with killer bottles, she can be found plotting her next wine trip to France, drinking Chenin Blanc or Beaujolais on her porch, or writing about her wine adventures on her blog, Umami and Wine.